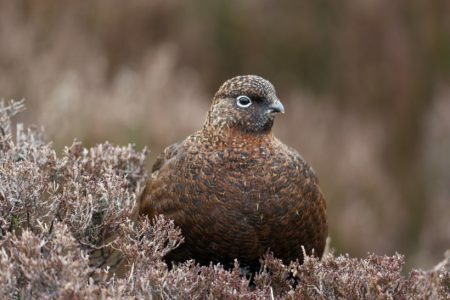 OneKind calls for a ban on driven grouse shooting ahead of the Glorious Twelfth. 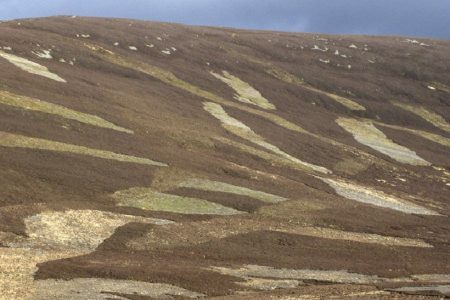 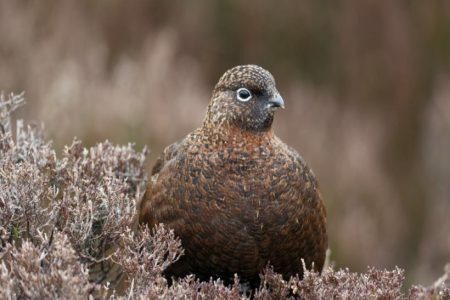 We believe grouse moor management is out of control. 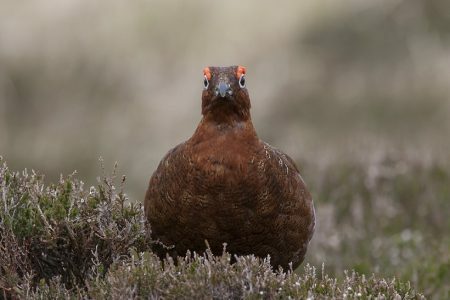 It involves unacceptable levels of wildlife cruelty and persecution, and it’s time to say #NoMoorCruelty, no more driven grouse shooting!